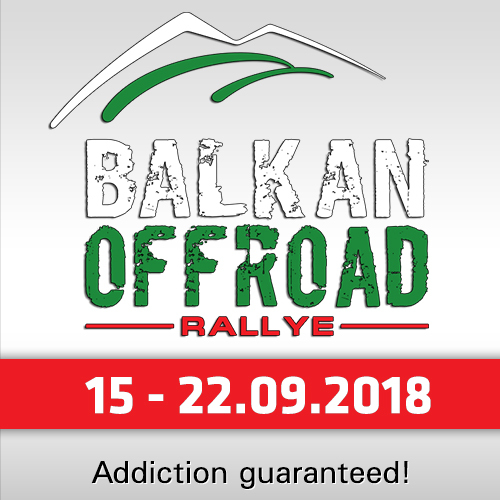 SS08 of the Dakar followed the overnight Marathon stage where the crews spent the night at high altitude without any outside assistance from their service crews. This meant the participating competitors completed their own service of their vehicles before settling down for some sleep in overnight tents. An early morning start signalled the beginning of SS08 and the beginning of the longest special stage of the Dakar so far at 498km. The stage also started with just four cars of the Mini Family taking part. The previous SS07 had proved to be a day filled with problems for most competitors. Conditions changing from soft sand to water-lined tracks and mud took its toll on many vehicles and crews. One such crew was from the Mini Family: Yazeed Al Rajhi and co-driver Timo Gottschalk in their Mini Buggy. 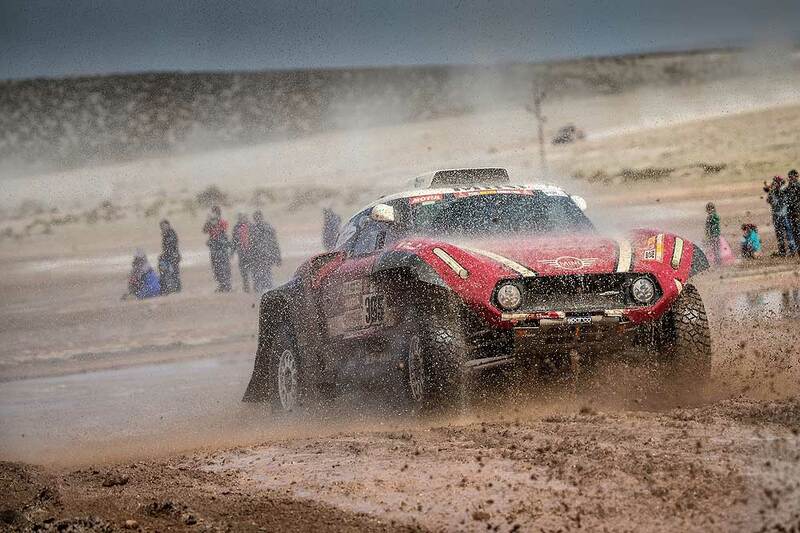 Unable to complete the stage, the Dakar organisers disqualified the crew. The remaining crews took this information in their stride and set out to make up time during SS08 – a difficult task indeed considering the weather and terrain of the high plains (3,500mt above sea level) were constantly changing. 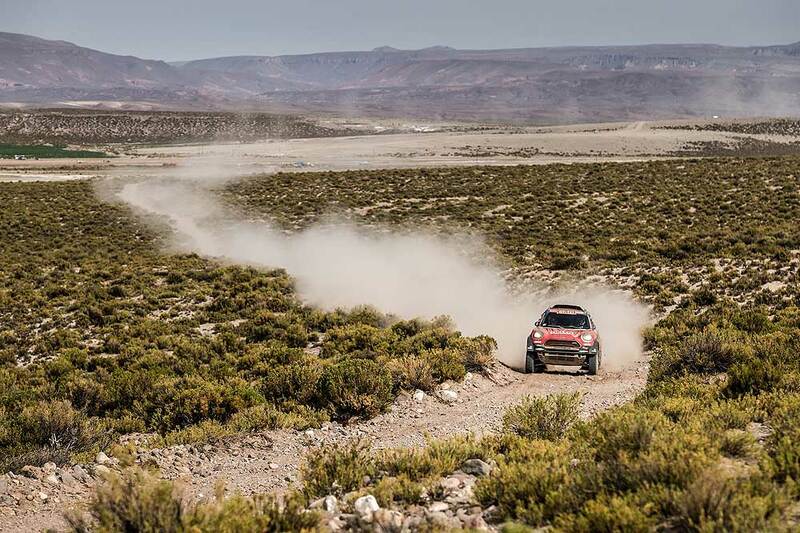 The Mini of the Argentinians Orlando Terranova and Bernardo Graue was the highest of the two Minis to complete inside the top ten finishers. Their stage position of 6th place now places them 28th in the overall ranking. 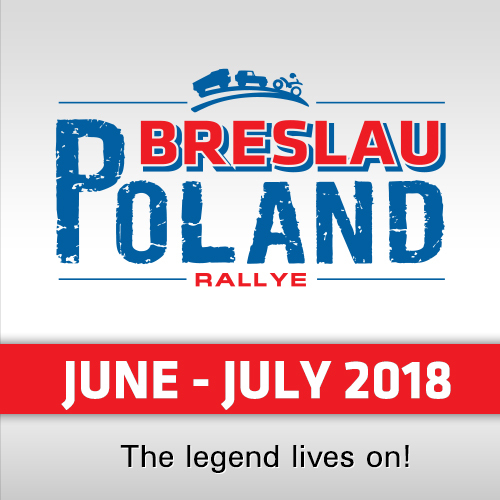 One position in stage behind them was "Mr Consistent", Jakub Przygonski and his co-driver Tom Colsoul. With yet another solid performance, Przygonski maintained his sixth place overall. Boris Garafulic and co-driver Filipe Palmeiro also defied the conditions to complete SS08. They drove their Mini to 11th place at the stage finish in Tupiz. The crew currently sit 21st overall. Mikko Hirvonen and Andreas Schulz set about SS08 in a determined mood to take back as many places as they could after a forgetful SS07. Thankfully, the pair managed to avoid any serious issues and took their Mini Buggy to a well-deserved 17th place at stage end. The pair has now climbed to 19th overall. 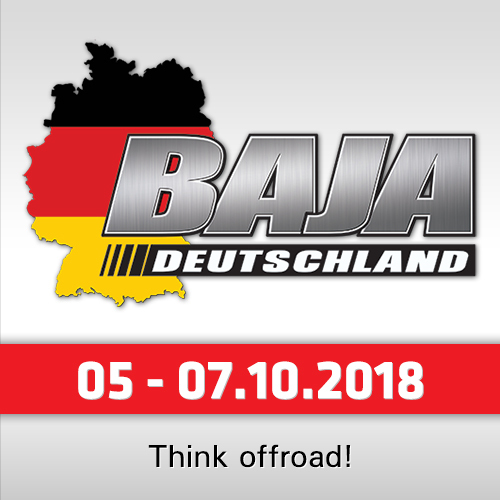 The severity of Dakar 2018 has seen the auto class of 100-plus starters drop to 45 finishers at the end of SS08. Terrain and weather have played a major part in the reduction of competitors. With the threat of severe storms in the area, the Dakar organising team has made the decision to cancel SS09.